If someone said to me a few years ago Lewisham would be the place to go for food, my response would have been “really”?. But that’s all changed now because Lewisham is going through a massive renaissance and redevelopment. Not only has the area got its very own Street Feast (Model Market) with the likes of Mama’s Jerk and Mother Clucker keeping people happy but there’s now a restaurant, Sparrow, that beckons to be the word on the streets of South East London. Don’t be fooled by the shabby exterior of this place – they’ve only just moved in. Sparrow means business and with their people coming from various respectable restaurant backgrounds – St John’s, The Square, Pollen St. Social to name but a few, you can expect this joint to only get better and go places. It’s casual, sleek and the vibe is cool as with an open kitchen producing the goods. 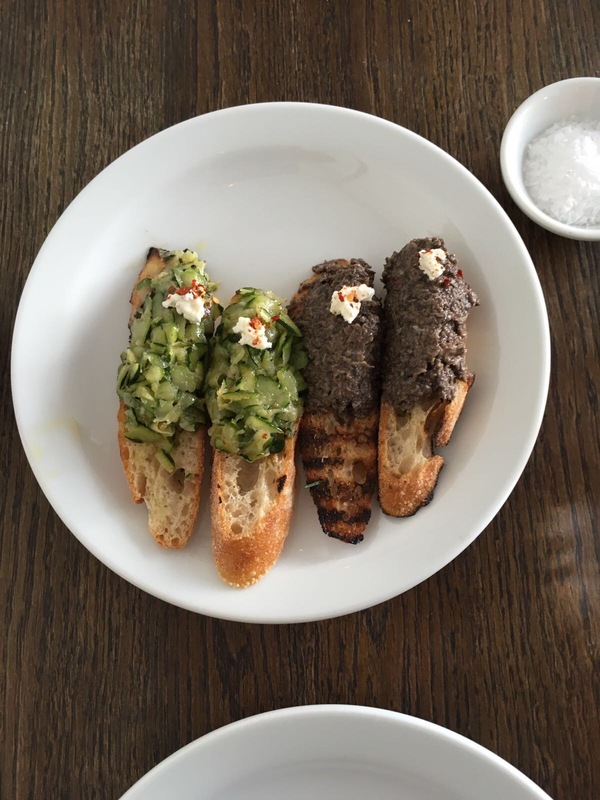 As for the menu, Sparrow aims to bring the best out of local and seasonal ingredients as well as to not be pigeon-holed into a particular cuisine. Moreover it’s all about the sharing of plates and getting stuck in. 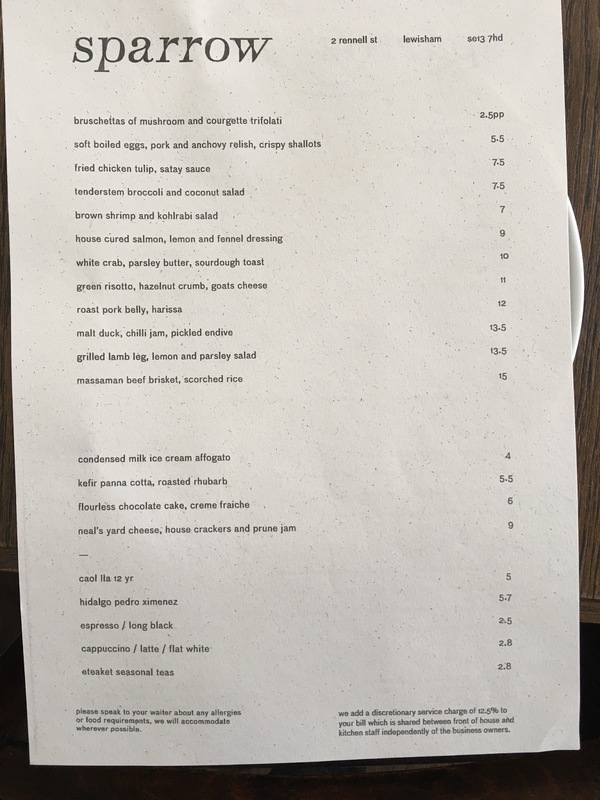 We went for five dishes starting immediately with the bruschetta’s-a duo of mushroom duelled and courgette- perhaps a tad small but taking nothing away from it, it’s delicious. We even ordered them twice. Meat wise try the pork and anchovy relish coated in umami finished with crispy shallots. 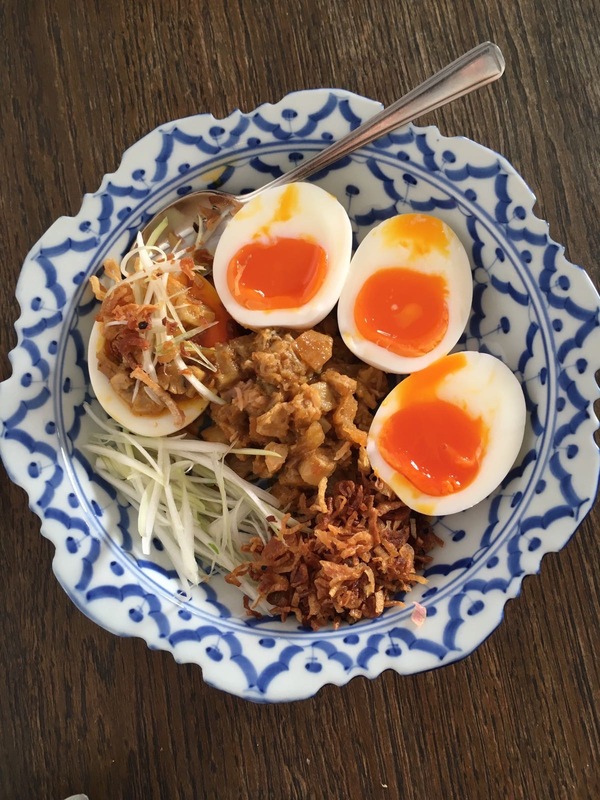 Not only is it rich and has bags of flavour, mix it with the oozing yolk from the soft boiled egg . The grilled lamb leg is a winner. 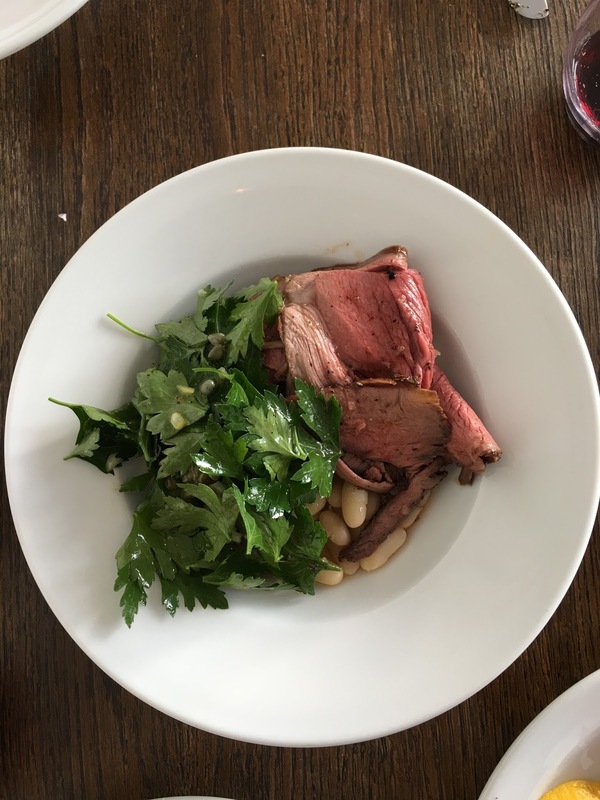 Tender pieces of sliced meat, beans underneath soaking up all of the meaty juices and parsley leaves dressed with capers and lemon- it’s a wise choice for the spring and summer months. 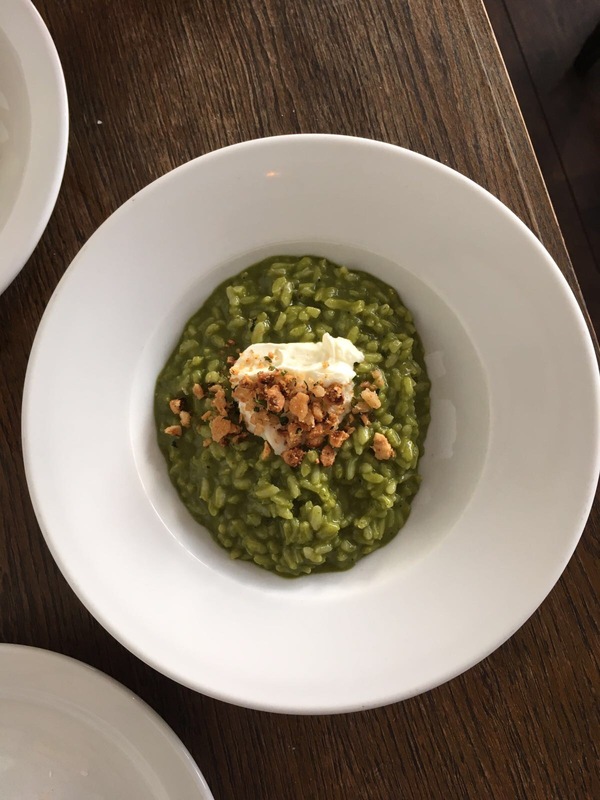 Unfortunately there’s not a lot of choice for vegetarians but the creamy green risotto laced with a ton of herb oil, accompanied with a soft mild goats cheese and finished with toasted hazelnuts will please the masses. If that wasn’t enough an order of the crab came along and with no regrets, was demolished in no time. Spread it thickly on the sourdough with the parsley butter, it’s yummy stuff. 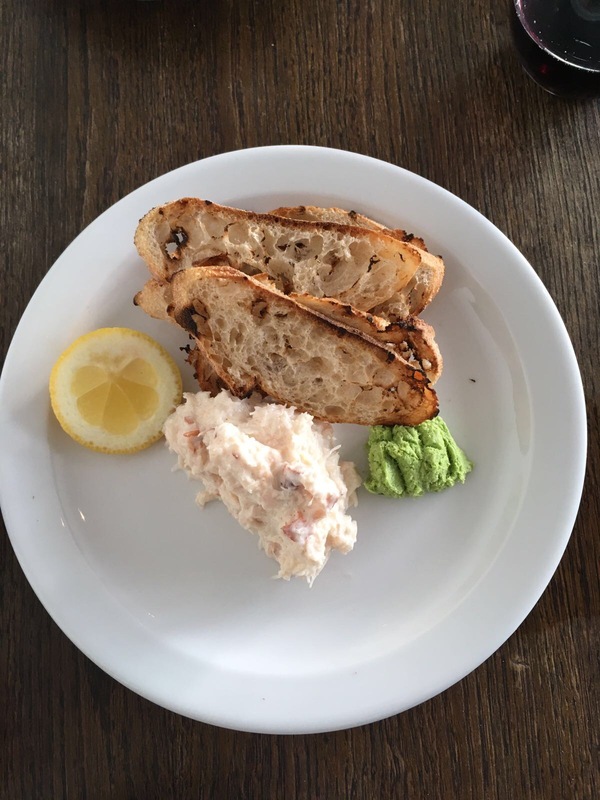 With Lewisham becoming more gentrified, Sparrow will undoubtedly become a success story and it’s places like this that will hopefully inspire restauranteurs and budding foodies alike in the area to follow in its footsteps. For now lets hope Lewisham holds onto this little gem. TÅPPED, the birch water brand set up by former innocent drinks colleagues Paul Lederer and Charlie Hoare, has just launched a crowdfunding campaign to support future growth.